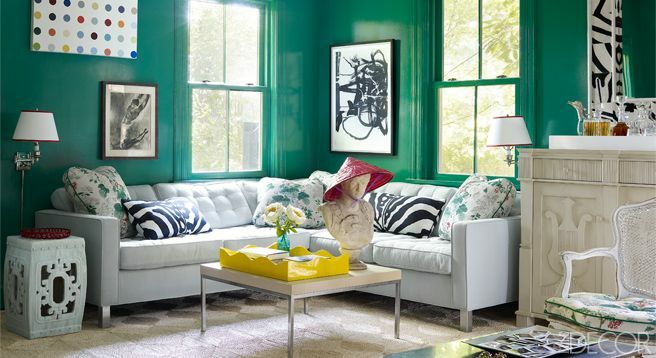 Last week I talked about how I'm being drawn simple, neutral interiors for the fall. 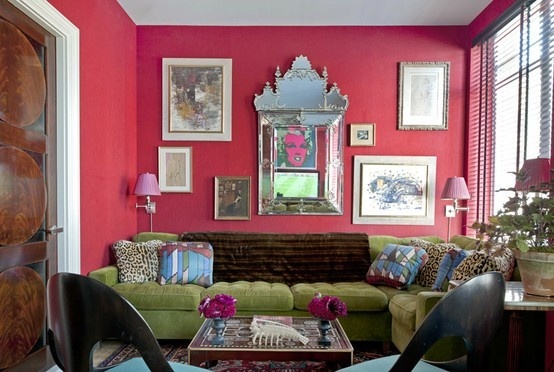 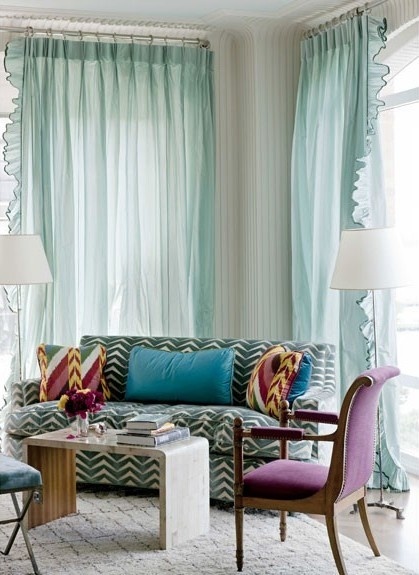 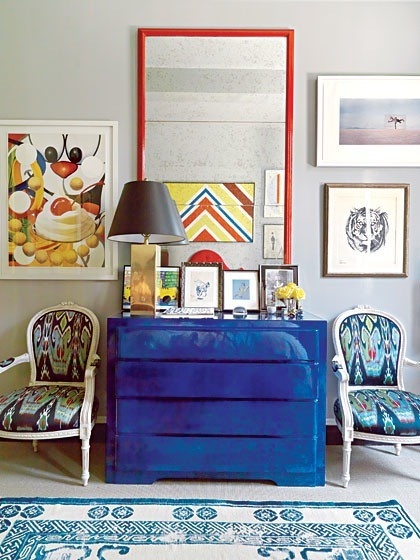 Designer Miles Redd is completely opposite of the neutral trend, but I still can't get enough of his fearless color and pattern combinations. 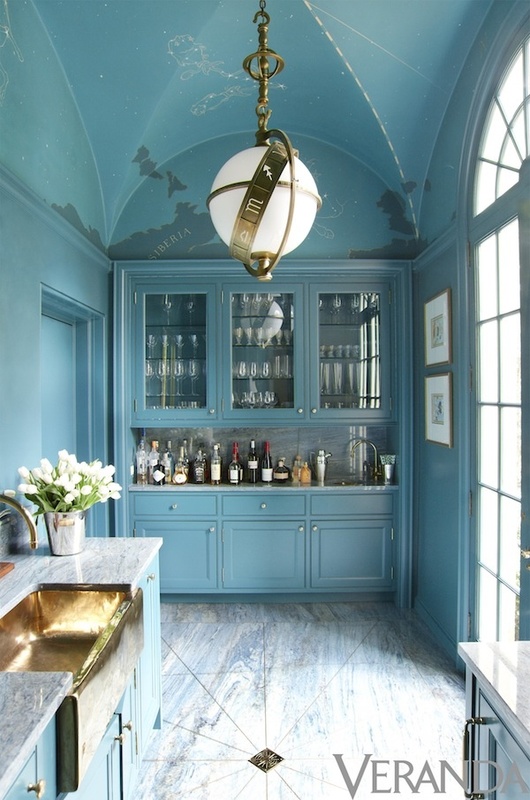 I could stare at these rooms forever taking in all of the different elements and how they work so well together. I have a thing or two to learn from Mr. Redd!